Sharing your favorite mixtapes to social networks is simple and fast; post what you downloaded to Facebook, Twitter and Instagram so you can interact with friends or the Artist themselves. Discovering great new music has never been simpler. Use the powerful search feature to search for specific mixtapes, artist or groups. 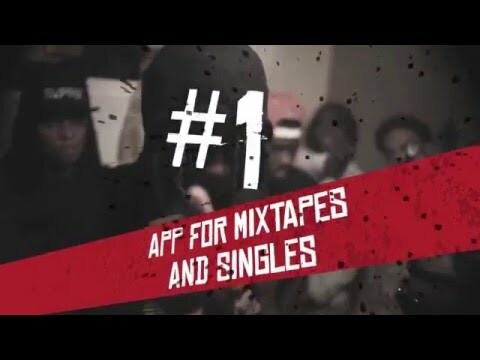 Whether you are seeking Rap, R&B, Hip Hop or the latest trend, you can find it on My Mixtapez. Get push notification's directly to your smartphone when we get exclusive projects from your favorite artist. Stream unlimited music with our newest feature "My Mixtapez Radio" and discover music you've never heard! !